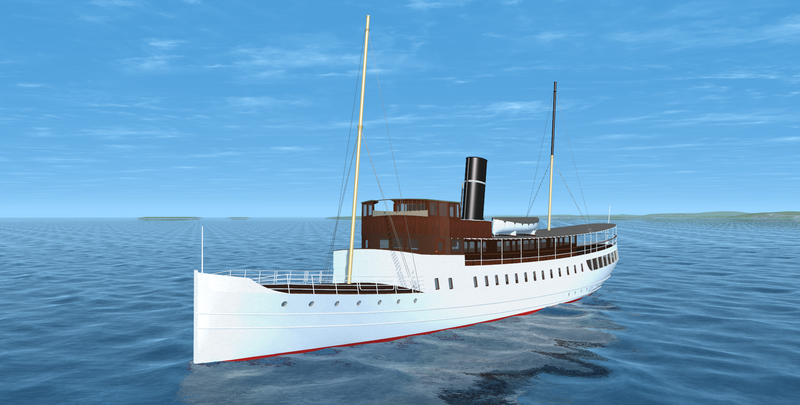 S/S Bohuslän is coming along slowly but steady, bridge is becoming more and more completed, now with working steam whistle! 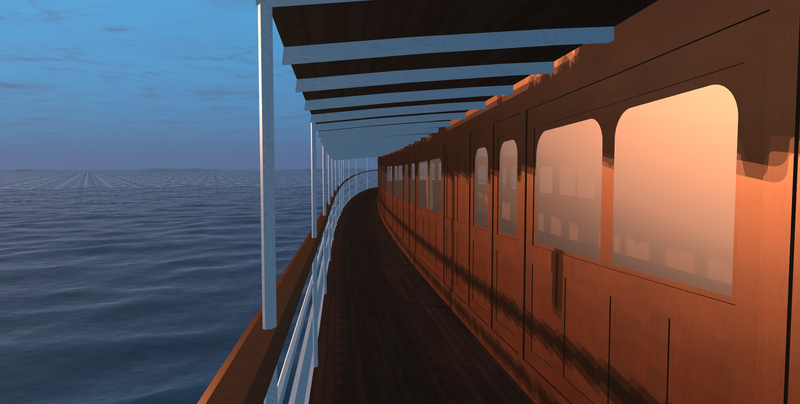 Also the promenade deck windows are fully finished aswell as some other small detailwork. Have a look at some screenshots!